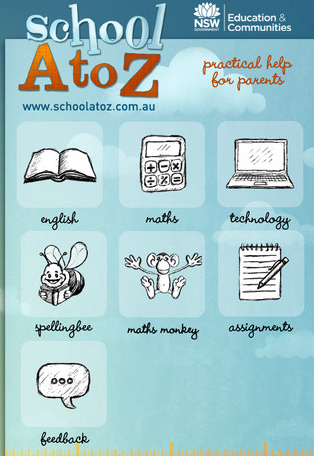 The other night at interviews there were a couple of iPad apps that we shared that I said would add to the blog for reference so here we are. Most of them also have the ability to be added to iPods and remember that the competition component of some of the apps can be removed by single player option and this will remove any stress around the new learning. 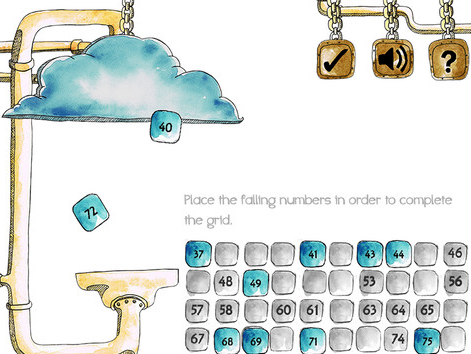 The there are 6 Math Slide Apps, four are free and all are fantastic. 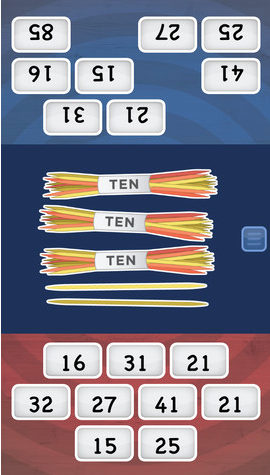 They are on the iPad and iPod/iPhone and are great visual ways to really understand what each number looks like ( in money, fingers, blocks or bundles of sticks) and they range from early stages to more difficult. 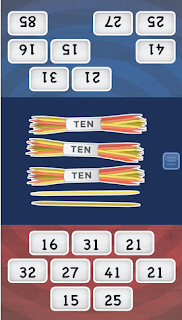 Maths Machine is free for Maori Language Week and is great for consolidating your counting in English and Te Reo. 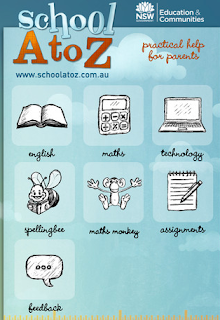 Then we have School A-Z where I really like the Spelling Bee Component as you can add your own words and record your own voice reading the word for the test. 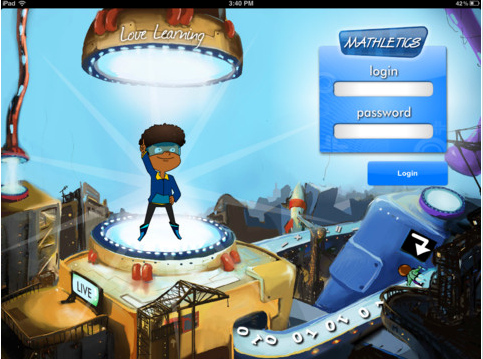 Mathletics is the last App and our passwords that have been sent home apply here - sadly this is an iPad only App.